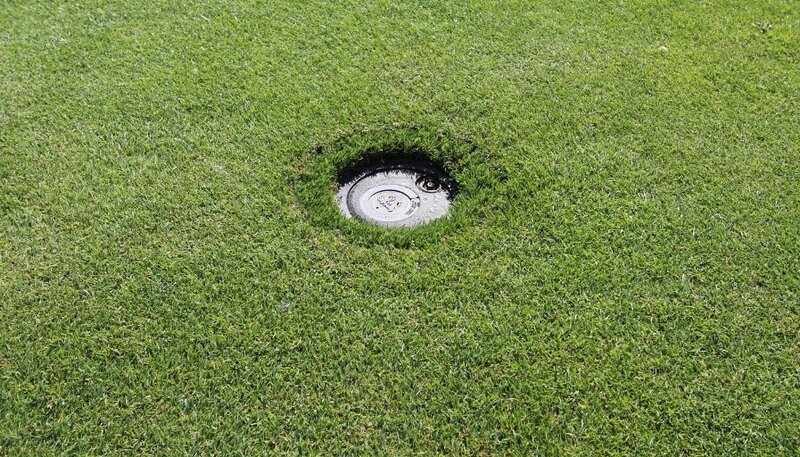 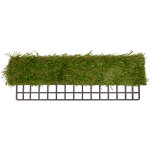 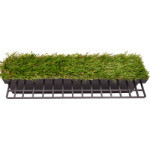 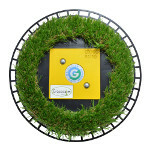 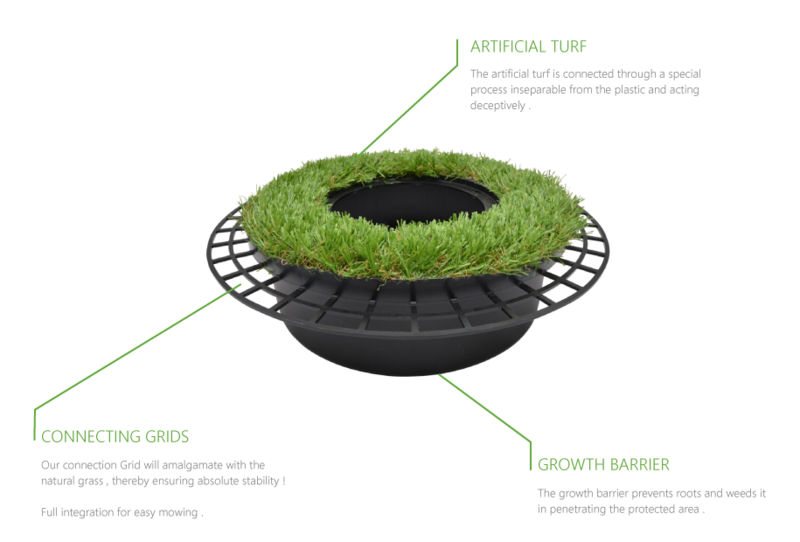 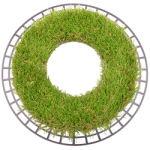 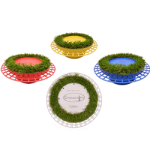 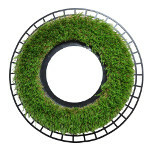 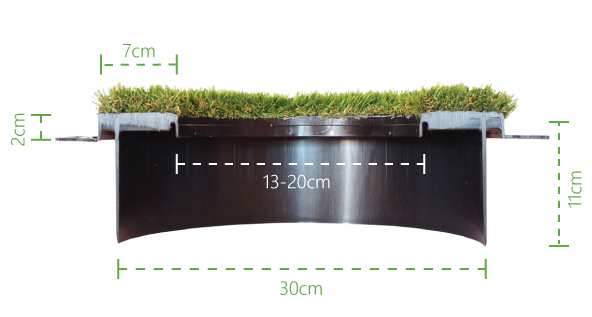 The round turf lock is a perfect match for all rod objects and most sprinkler systems. 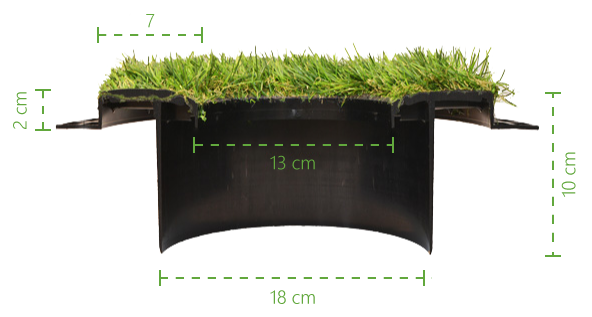 Taking advantage of our adapters, we fit most sizes perfectly. 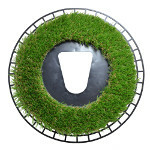 The main function in any of our products lies in the ability of saving your time. 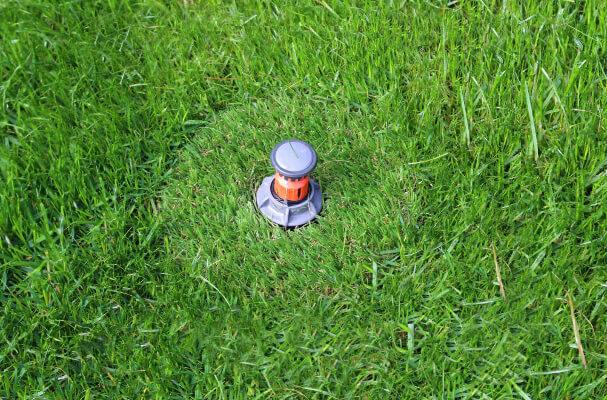 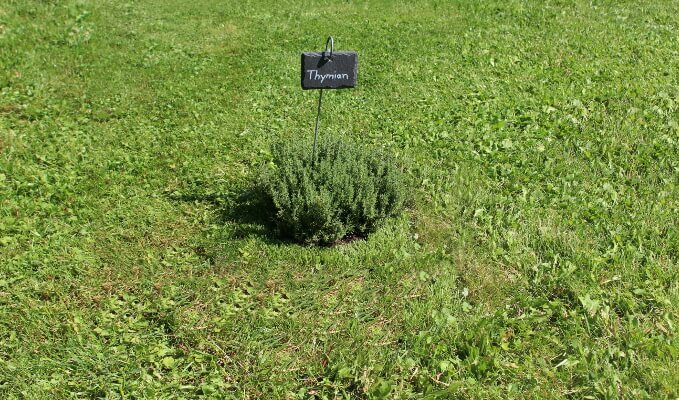 Once you have applied our turf locks you will never have to trim after mowing. 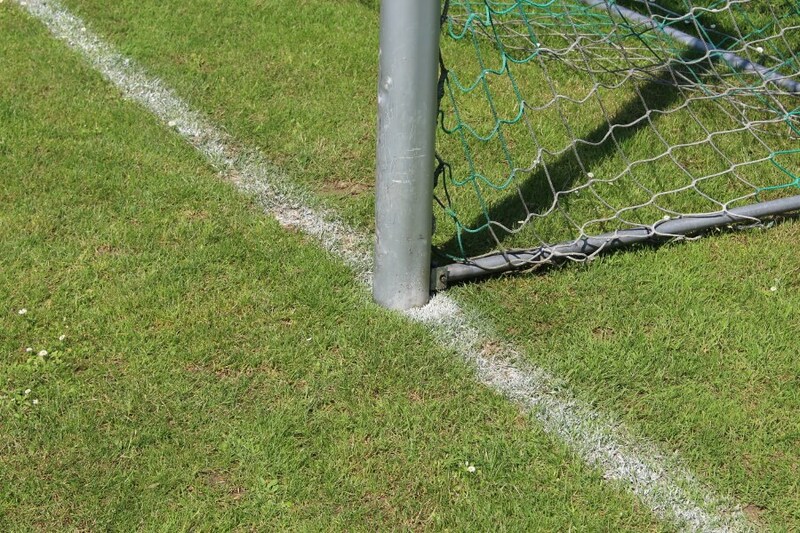 The bigger your loan the bigger your savings in terms of time and money. 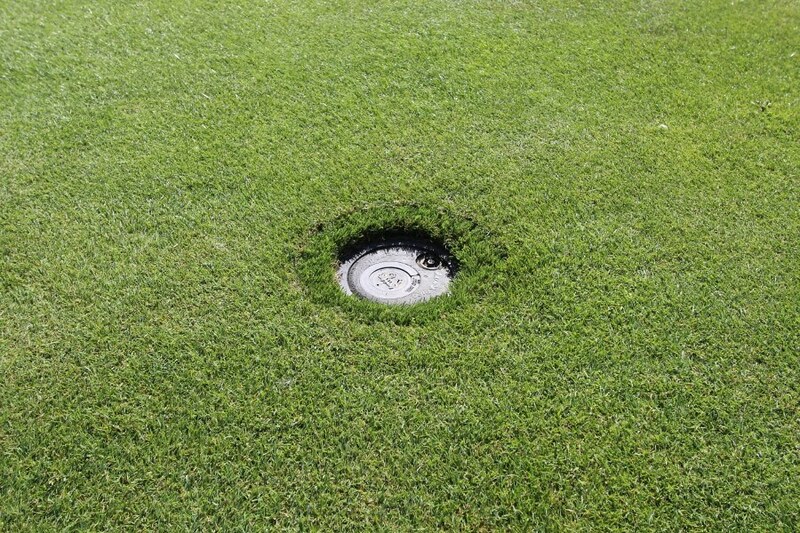 It all started with huge garden facilities and golf courses and is now expanding to the private loans.